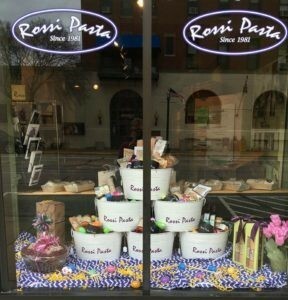 ﻿ Rossi Pasta - Ohio. Find It Here. everything is as good as it smells.Located across from the historic Lafayette Hotel on the Ohio River Levee in downtown Marietta.